It's no coincidence that one of the prominent legends of stoner metal decided to drop their newest album at midnight on April 19, ushering in a truly beautiful wake-and-bake morning for metalheads this 4/20. 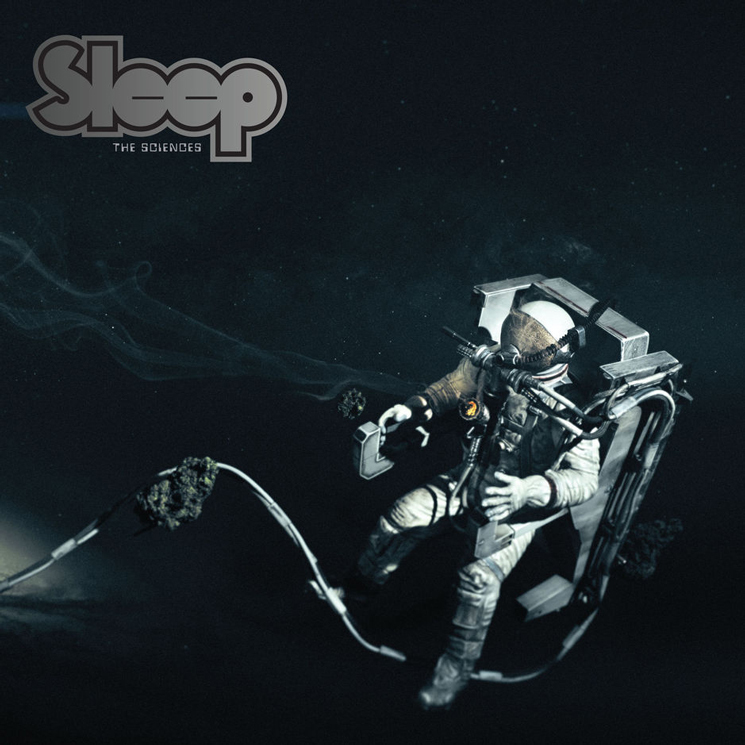 If you're not high while listening to Sleep's The Sciences, congratulations… you're doing it wrong. Simply put, cannabis is the medium through which this album should be listened to; otherwise, its greatness will never be revealed to the non-believers. To the sober ear, the drawn-out chugging riffs, which are the foundation of the band's sound, come off as stretched and border dangerously on the verge of repetition. But stoned, those riffs are ploughing the fields of your mind, pulling you into a deep hypnotic state washing everything away with rich distortion. When sober, 14 minutes for a song is a little long; stoned, it's not long enough, setting the album to repeat so it never really ends — not for today anyway. Sober, Al Cisneros lyrics of "zion" and "the pterodactyl flies again" are considered out there and practically nonsensical; stoned, they serve as cyphers of enlightenment provoking deeper philosophical questions. What is reality? What is the meaning of all this? Is this album as good, if not better, than Dopesmoker?